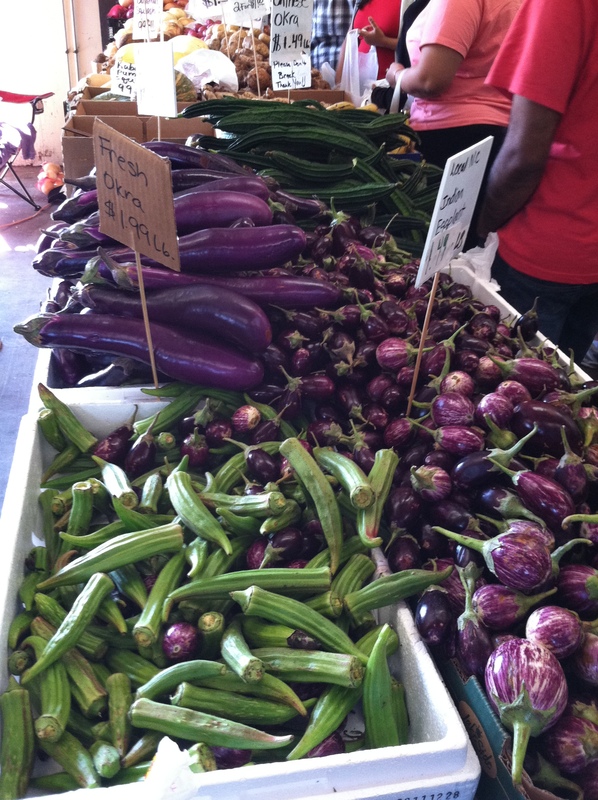 Here is a quick run down on Eating Fresh – What’s in season now, September 2014. Every where you look, people are trying to eat better. To be an educated eater, you need to be aware or what fresh #fruitsandvegetables are available according to season. Simply going to the grocery store or that busy farmers market on the corner isn’t a good way to determine what is in season. Food gets shipped in from all over the world so the availability seems season-less. Knowing what is in season and that winter would be the “bleakest” food season; you can prepare and plan to have a pantry full of amazing things. But that’s another discussion. Summer is winding down, days are getting shorter. Tomatoes are in full swing, melons are ripening on the vines. Okra is growing over your head the plants have become so tall! Click on the hyperlinks to get fun, interesting ideas and recipes. 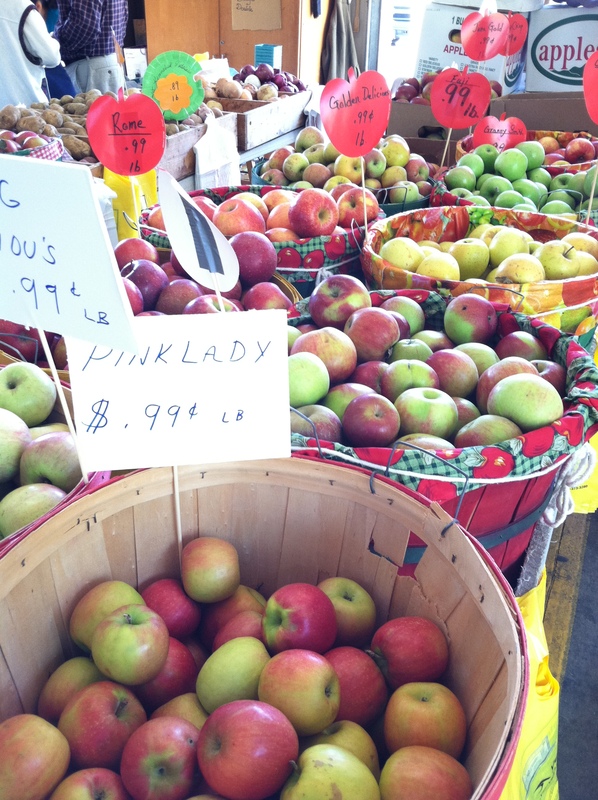 Apples- are coming in, crisp and fresh! Look for more varieties in the market as fall progresses. Blackberries– soon to be gone! Make some Blackberry Sage Jam for a cold winter morning. Collards – Simply an amazing green to simmer and eat with beans and cornbread, ’nuff said! Don’t forget the hot pepper vinegar! Cucumbers– until first frost, time to make some pickles. Here’s a primer to get you going. Figs– get them quick! They are almost gone. Fig and lemon jam will capture their essence, or simply do whole figs in syrup. Wrap them in prosciutto. . .
Green Onions I find they winter ok if you grow them yourself. For fun, try sprouting the root end again by putting it is a small glass of water, it grows! Herbs– easily available in most varieties. Mint may be dying back, Basil is trying to seed. Freeze fresh herbs in ice-cube trays for winter use. Muscadine Grapes– Short season, all-time favorite regional treat. Freeze some for Halloween, use them as ‘eyeballs’ in the punchbowl or drinks. Mushrooms– Late summer varieties rich flavors! Mustard Greens– start coming in mid-September. Try some for a spicy different taste. Peaches– leaving the market soon. Get your fill now! Make some fresh peach ice cream this weekend and serve it over warm peach cobbler or pie. Peanuts– a year round favorite, raw, roasted or boiled. Pears– the best pears are just starting to show up. Pears will only be here a short while, through October. Persimmons– tricky to get just right, those who do love them! Raspberries– Almost gone until next year. Freeze some. Snap Beans– Coming to an end of the season. I adore green beans and freeze some for winter. I think canning them makes them to soggy. Yellow Squash– I know some aren’t sorry to see these go. Still available through mid October. Sweet Corn– the symbol of summer, gone by the middle of the month. If you haven’t yet, grill you some corn on the cob for dinner. Sweet Potatoes– Available year round although some specialty varieties come and go. I adore the garnet type from mid summer. Tomatoes and Tomatillos– Through first frost. 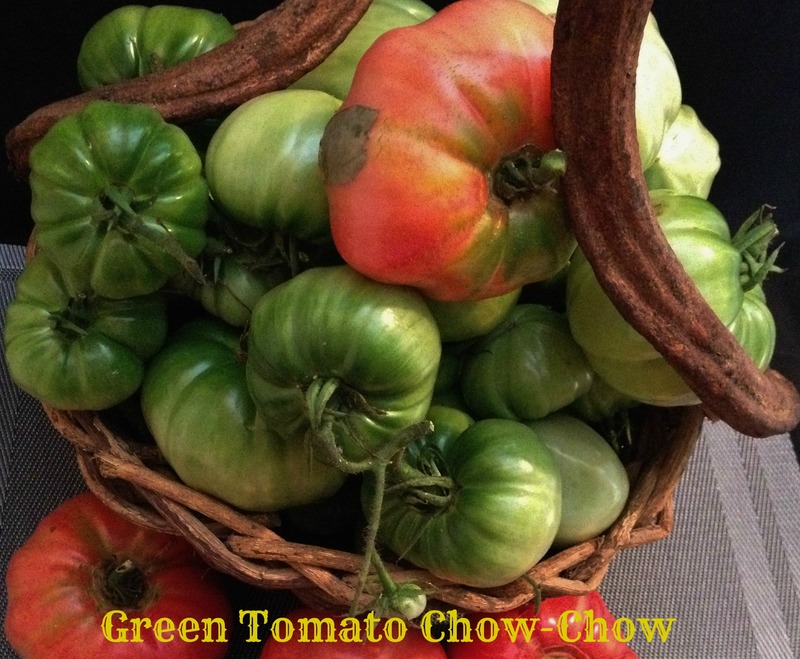 Be sure to get the green ones at the end of season to make chow-chow! Watermelon– Another summer classic about to depart as fall descends. Zucchini– only through the end of September. Shred some and make some Brownies! I hope this helps. If you’re at the market and see things that really don’t seem right, like strawberries in September, ask where they came from and how they were grown. Leave them behind if you don’t like the answer. Use your dollar to vote for better food and health with every purchase you make. 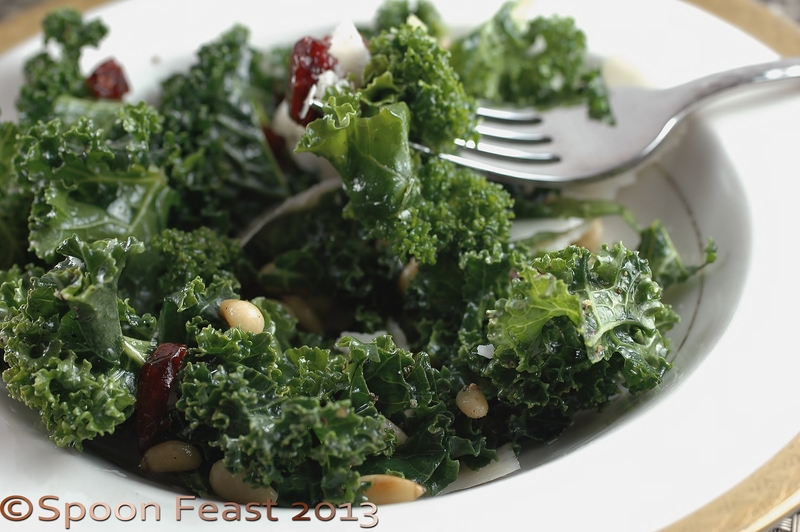 How do you eat, do you follow seasons? Buy Local? Please comment below and tell us how you plan your meals. The What to Eat Now – October will be out soon. Subscribe to Spoon Feast so you are sure to get it! Use the subscription button on the right. This entry was posted in basic skills, Building Your Community, Cooking, Cooking Thoughts, Eat Fresh!, Making a difference, What every good cook should know and tagged Eat Fresh, eating seasonal, farmers market, fresh, fresh fruits and vegetables, Okra, seasonal food, september, varieties, what's in season. Bookmark the permalink.